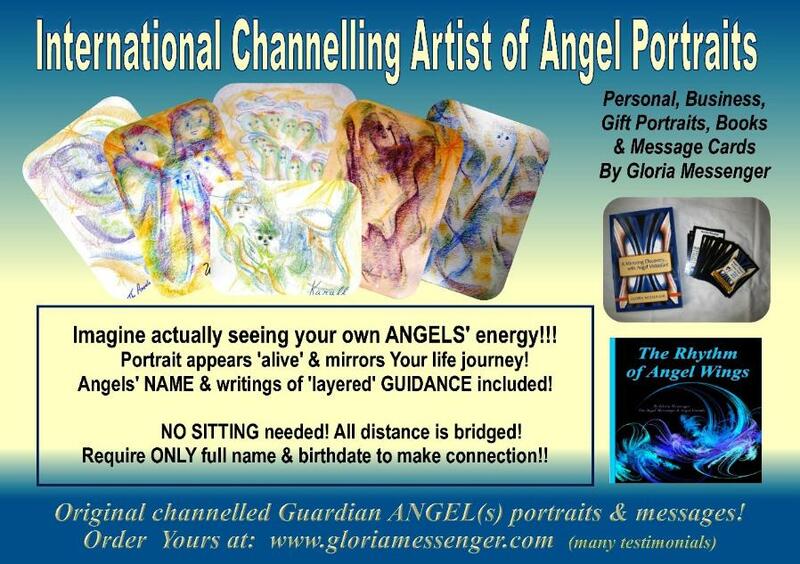 It's been 25 Years Gloria has been channeling Angel Portraits for people all over the world! 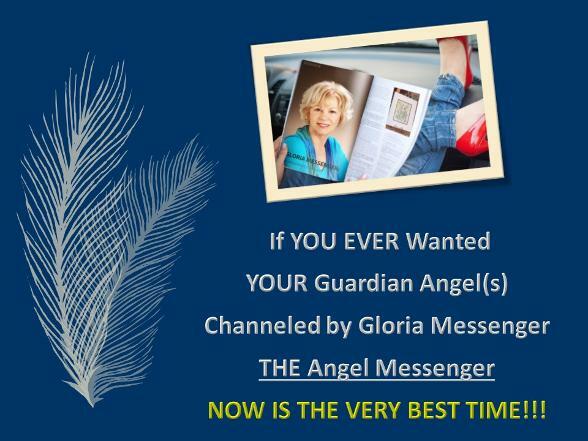 OR... Share your Angel stories, experiences, moments with Gloria. 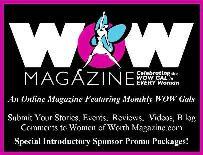 stories to share with her online audience. 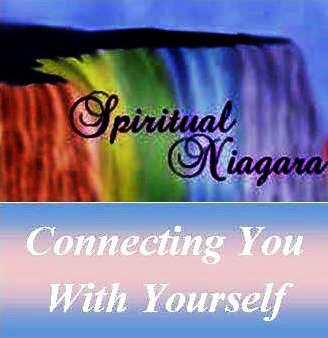 Awareness of the Angelic Guidance offered to You in life is EMPOWERING! Your Angels are Continuously Reaching out to You! 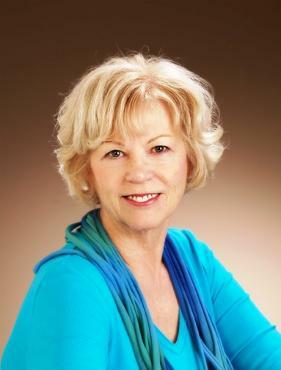 Copyright © 2007 Gloria Messenger. All Rights Reserved.